NVRAM is an acronym for Non-Volatile Random Access Memory. NVRAM is a type of Random Access Memory (RAM) that retains its information when power is turned off. The NVRAM is a small 24 pin DIP (Dual Inline Package) integrated circuit chip and is thus able to obtain the power needed to keep it running from the CMOS battery installed in your motherboard. It keeps track of various system parameters such as serial number, Ethernet MAC (Media Access Control) address, HOSTID, date of manufacture, etc. NVRAM is therefore a type of non-volatile memory that offers random access. One type of NVRAM is SRAM that is made non-volatile by connecting it to a constant power source such as a battery. Since SRAM requires continual power supply in order to maintain its data, an NVRAM that is made from an SRAM will need to use an available power supply to make sure it continues working. 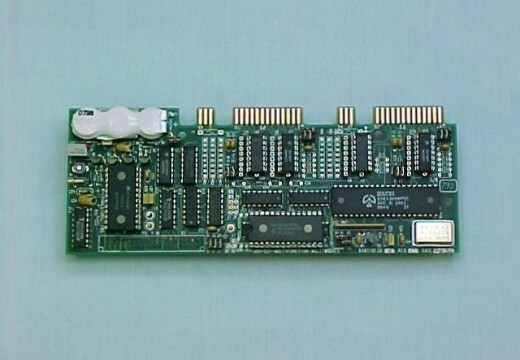 Another type of NVRAM uses EEPROM (Electrically Erasable Programmable Read-Only Memory) circuit chips to save its information when power is turned off. 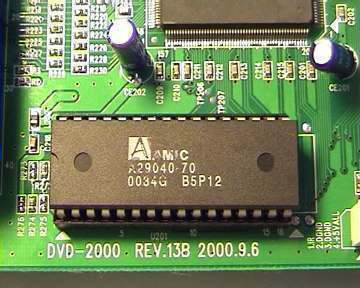 In this case, NVRAM is composed of a combination of SRAM and EEPROM chips incorporated into a single semi-conductor die. 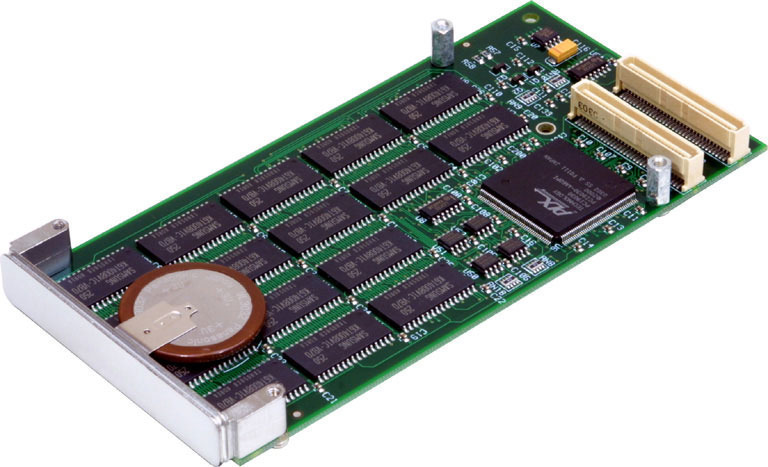 NVRAM&apos;s serve applications that require high-speed read/write operations with non-volatile memories such as parallel processing controllers for LANs and antilock braking systems. NVRAM chips don&apos;t require much power and backup can be guaranteed for up to ten years. A failure of the embedded battery. If the battery embedded in the NVRAM chip fails, then this means that your system clock will stop running and important system configuration information may not be maintained. A failure of the CMOS (BIOS) chip on your motherboard. If the CMOS chip is going bad or is not making proper contact with the motherboard&apos;s contacts, then the NVRAM will fail. You may need to purchase a new CMOS battery at your computer store to replace your current one. It is advisable to have a technician observe the battery first and determine whether you really need a new one. 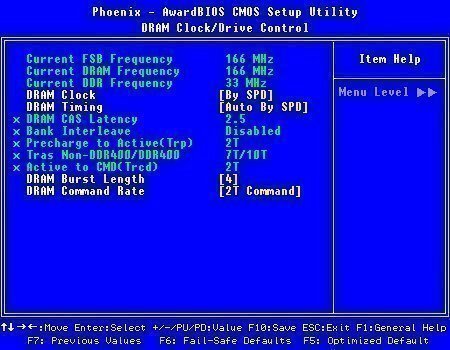 If the BIOS chip was the problem, then you will need to contact your hardware manufacturer who may give you a replacement chip depending on your warranty. If not, then you will need to replace your motherboard. You could also try to reprogram the NVRAM chip with a hostid and Ethernet address. You should only attempt to do this if you know exactly what you are doing; otherwise you should seek a technician&apos;s guidance. 144 queries in 0.318 seconds.